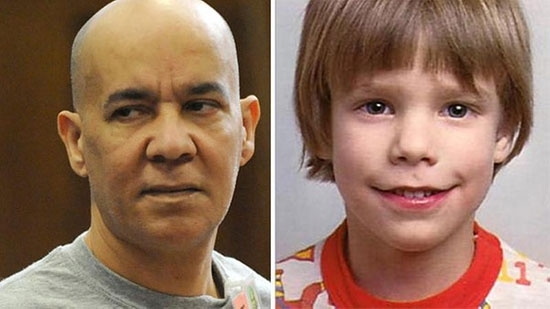 A Maple Shade, New Jersey man convicted of killing 6-year-old Etan Patz in Manhattan in 1979 was sentenced today to 25 years to life in prison. 56-year-old Pedro Hernandez was a teenager at the time working in a convenience store in the neighborhood where Etan went missing on his way to the school bus. Patz was one of the first missing children to appear on the side of a milk carton and his disappearance on May 25 has become National Missing Children's Day. Hernandez was not a suspect until 2012. He did offer a confession to police, but his lawyer says the he is mentally ill and the confession was false. This conviction came from a retrial. A jury deadlocked in his first trial in 2015. Pennsylvania State Police are looking for a Chester County woman who has been missing for more than a week. 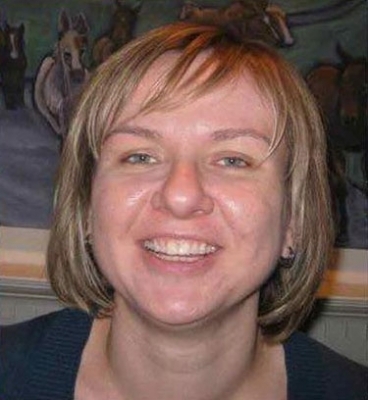 43-year-old Anna Bronislawa Maciejewska was last seen leaving her home for work around 9:45 a.m. on Monday, April 10. She lives on Hedgerow Lane in Malvern. She did not arrive at her work, Voya Financial, that Monday or show up again on Tuesday. Police were contacted on April 11th and 12th. She drives a dark blue 2011 Audi A4 with a PA license plate HTF 2919. She is described as 5' 4", approximately 160 pounds, with hazel eyes. Anyone with information is asked to contact police. See her photo below. Prosecutors in the case against Eric Frein, accused of ambushing two Pennsylvania troopers and leading authorities on a prolonged manhunt, rested their case Tuesday after numerous witnesses and over 500 exhibits. Defense lawyers for Frein also rested their case on Tuesday without presenting any evidence or calling any witnesses to testify. Closing arguments are scheduled for Wednesday morning. The Pike County District Attorney's office plans to pursue the death penalty if Frein is found guilty. Cpl. Bryon Dickson II was shot and killed while Trooper Alex Douglass was wounded in a sniper attack outside the Blooming Grove barracks in Northeast Pennsylvania on Sept. 12, 2014. Frein, a survivalist, led authorities on a nearly seven week manhunt through the Pocono mountains before being captured.